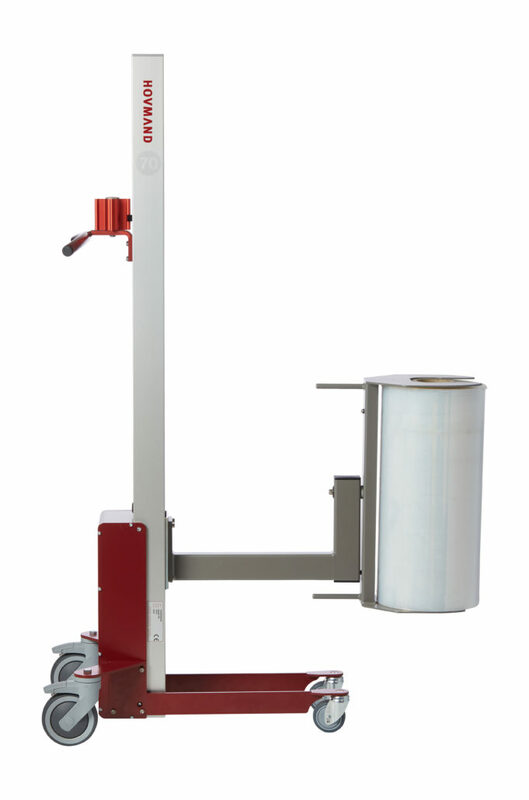 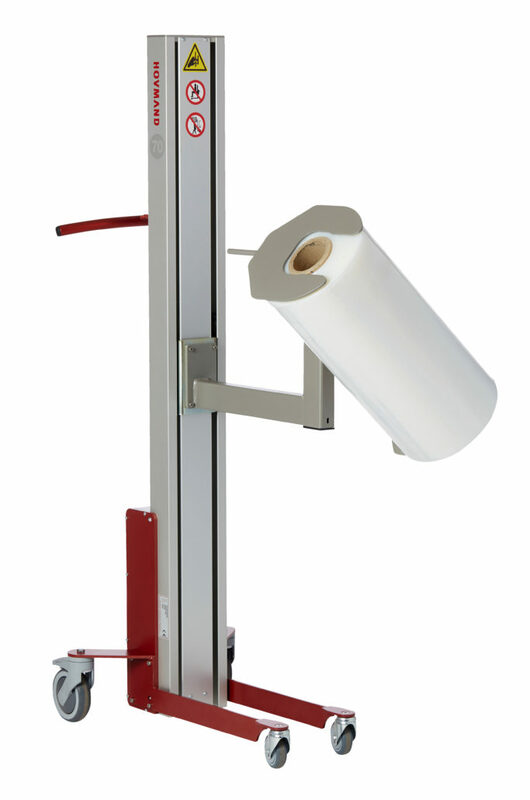 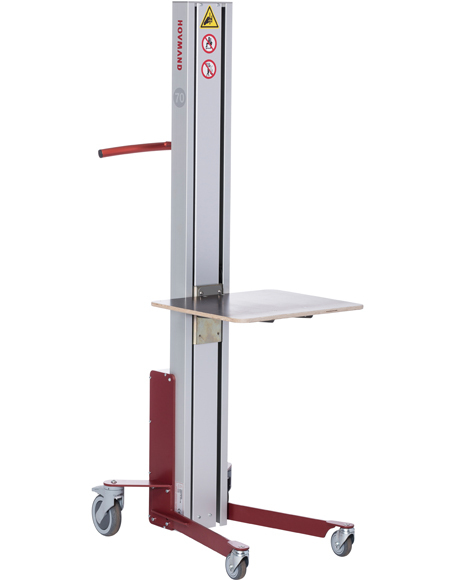 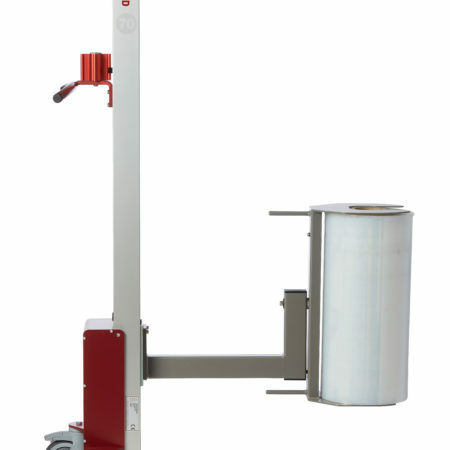 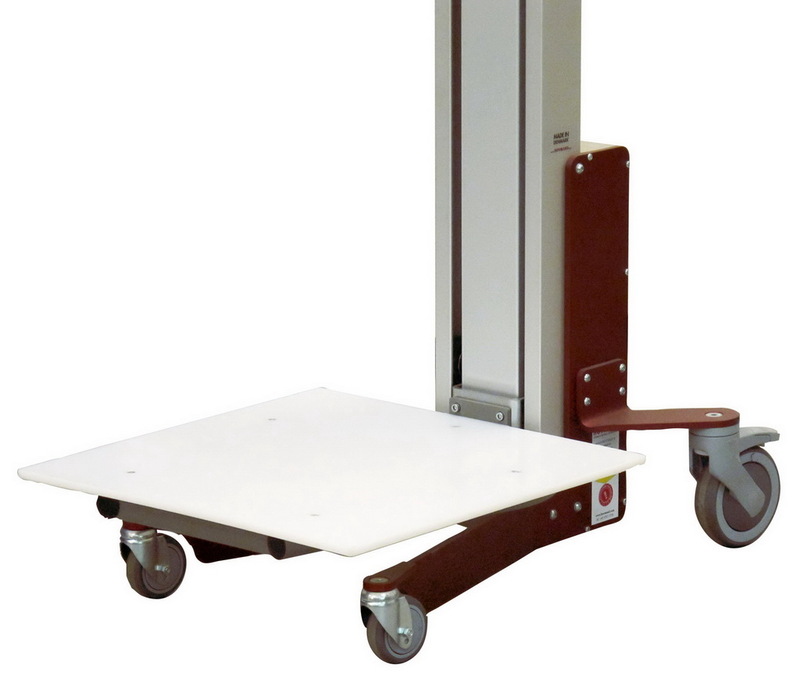 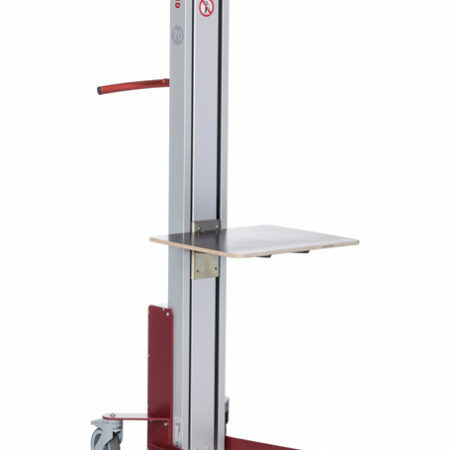 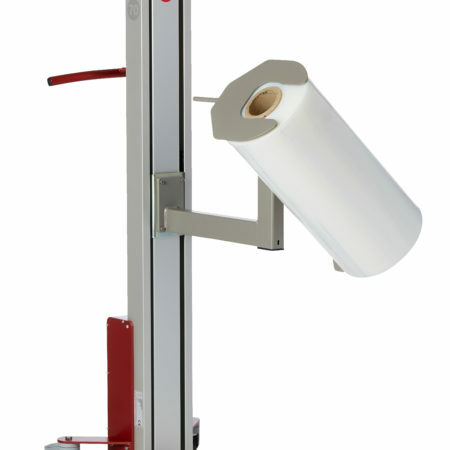 The Battery-driven Lifter Impact 70 will enhance efficiency in your work processes and ensure health and safety. 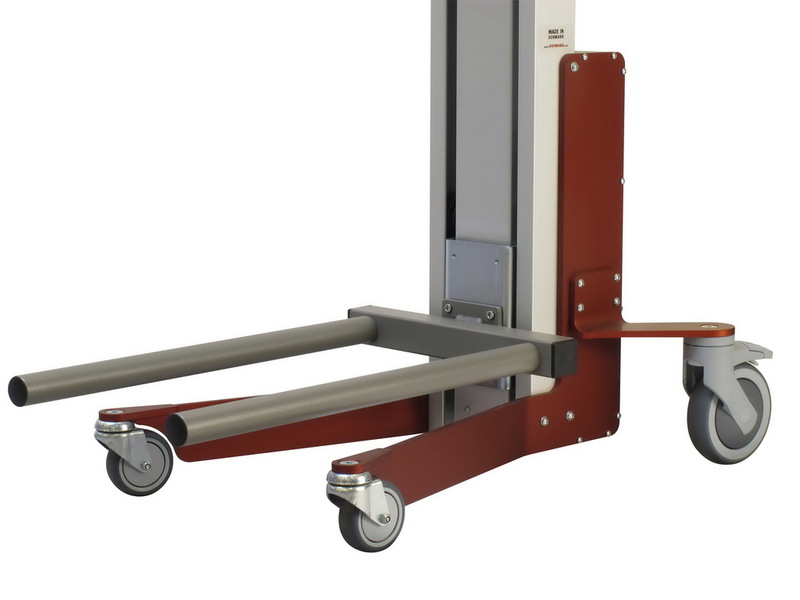 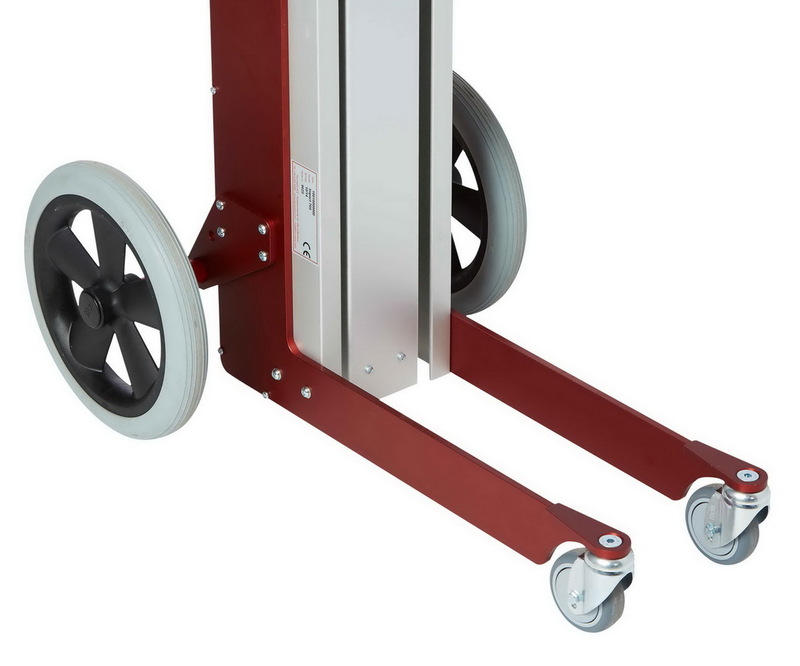 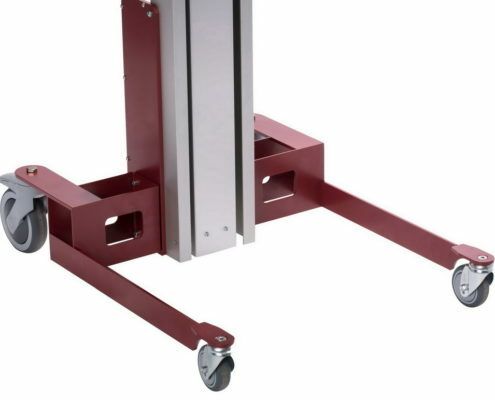 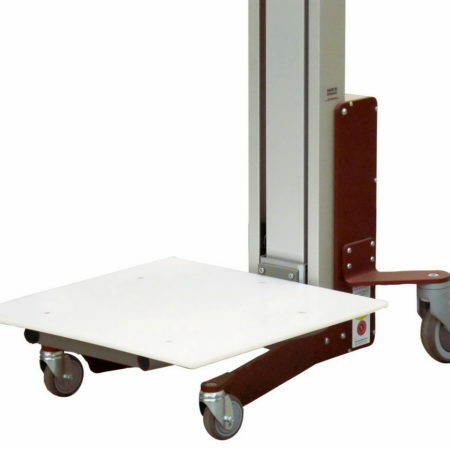 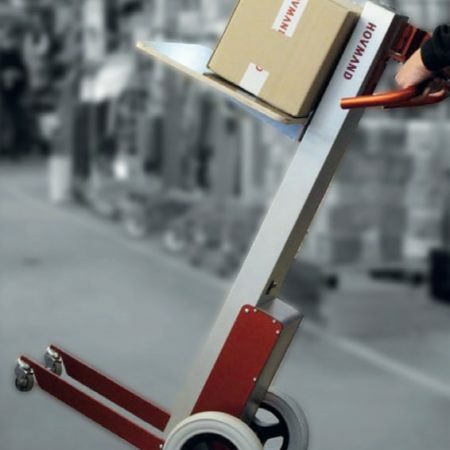 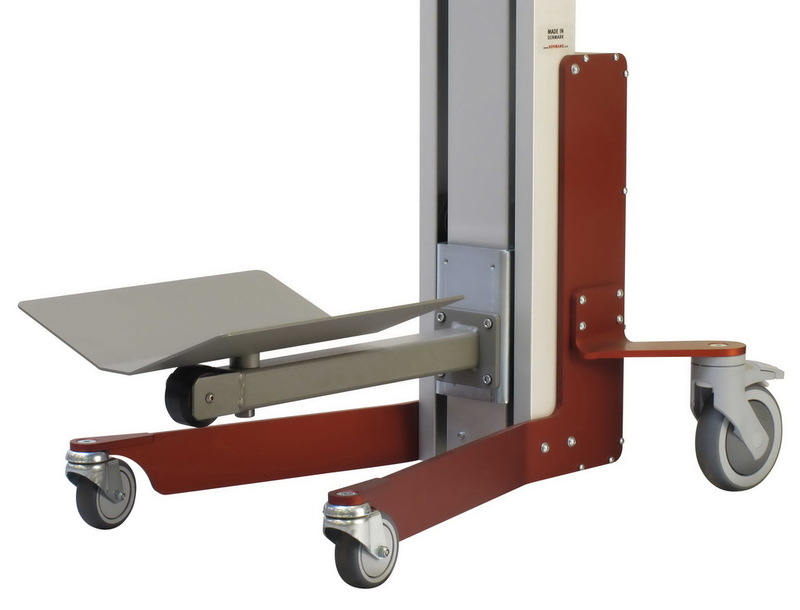 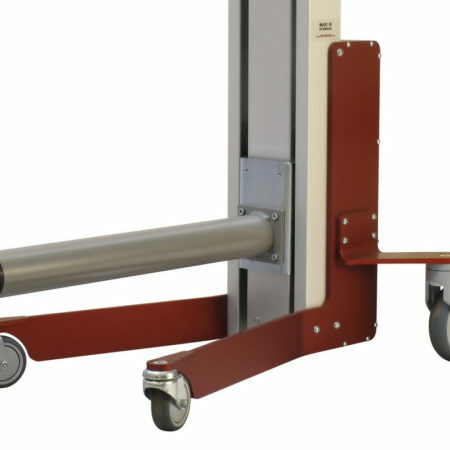 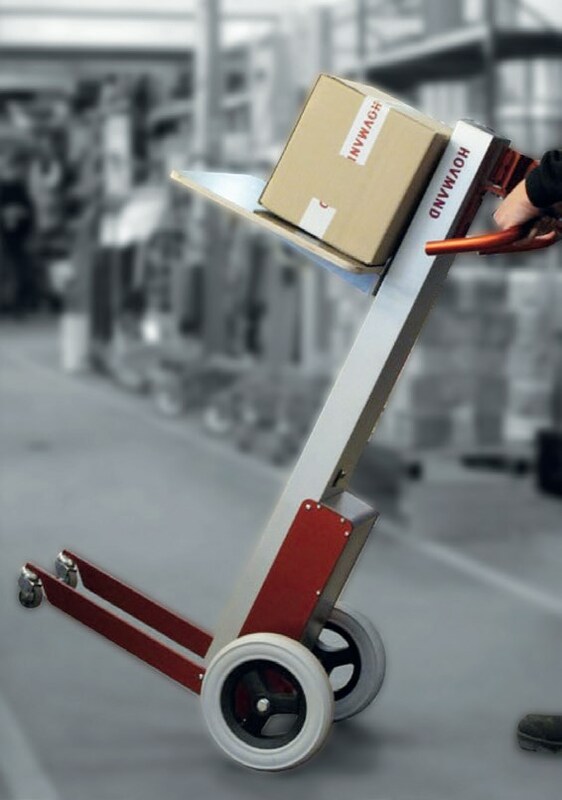 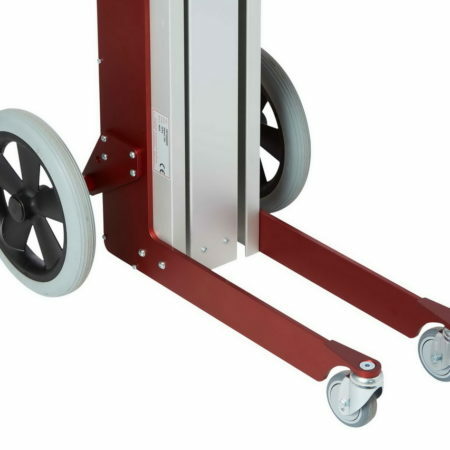 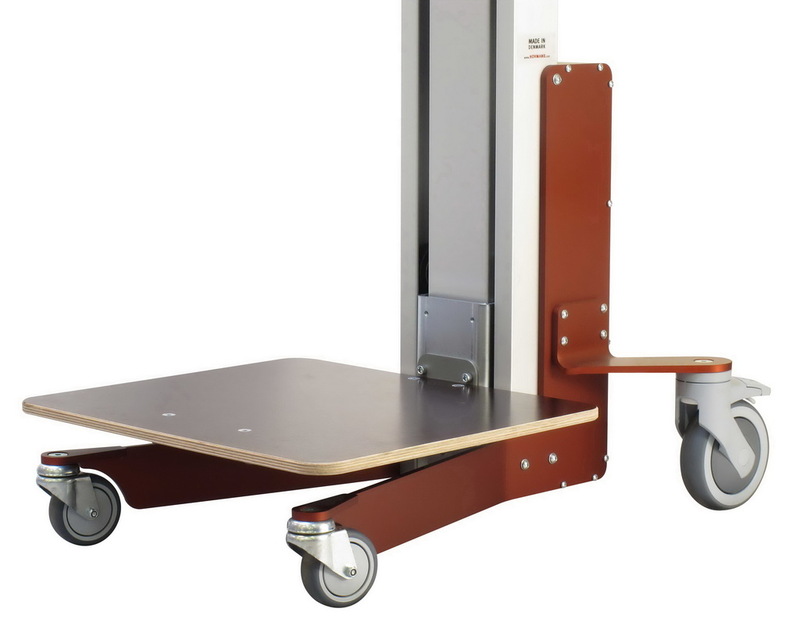 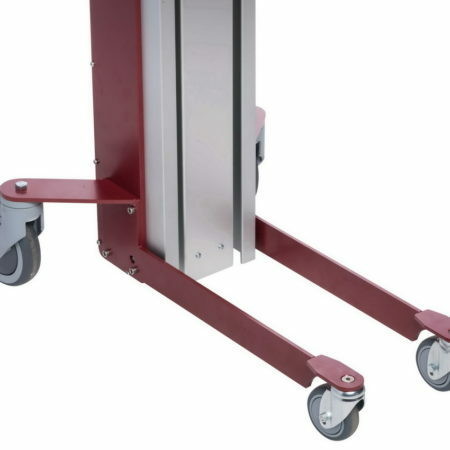 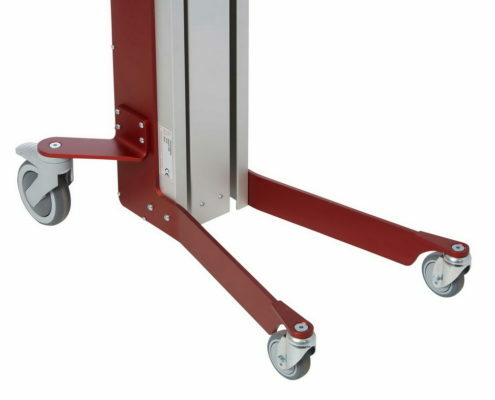 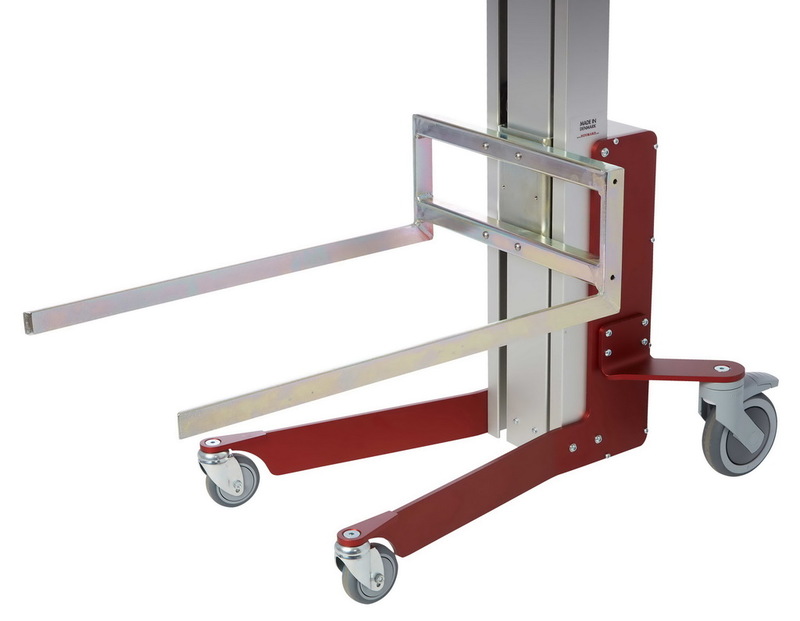 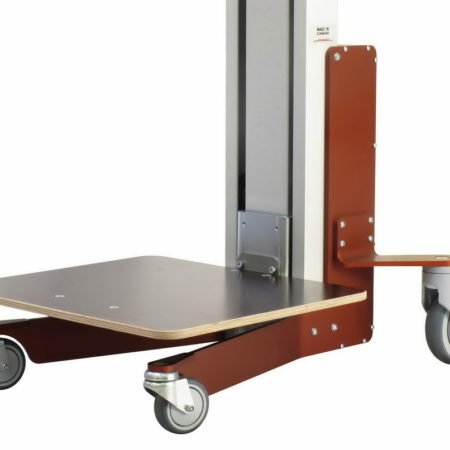 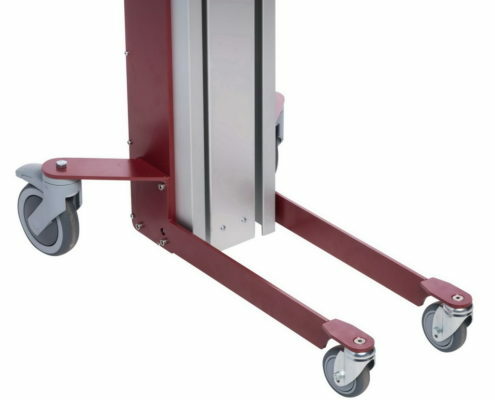 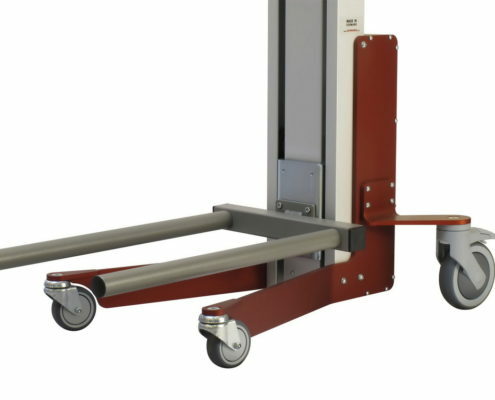 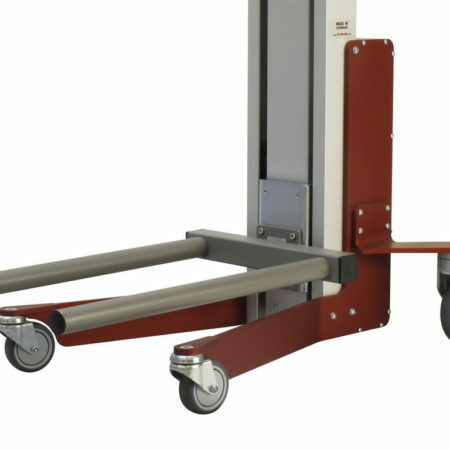 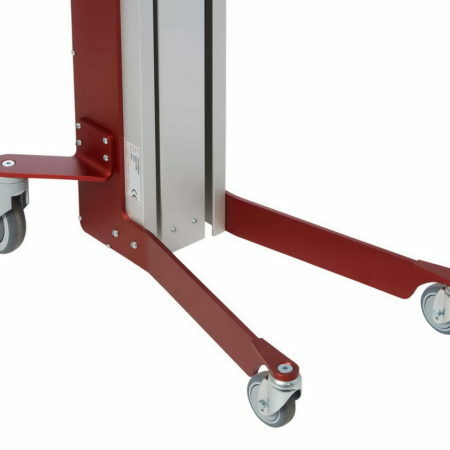 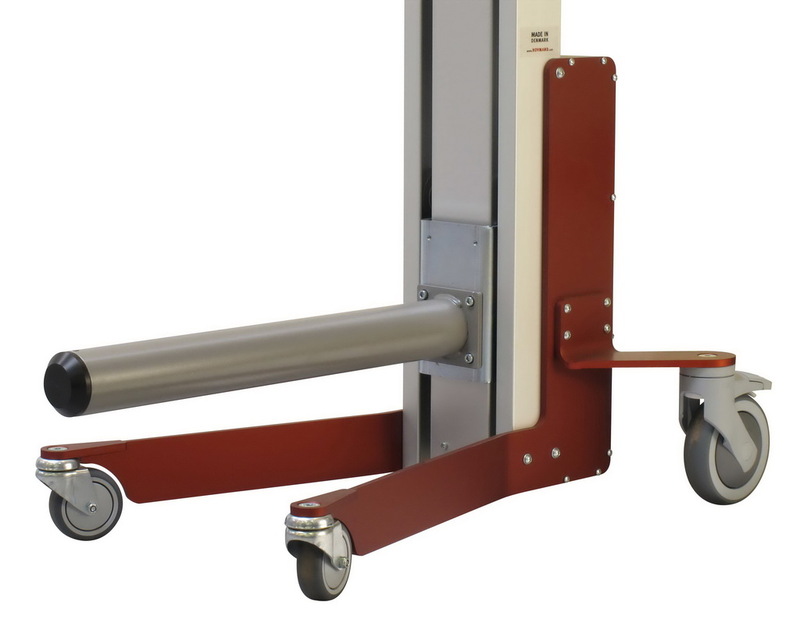 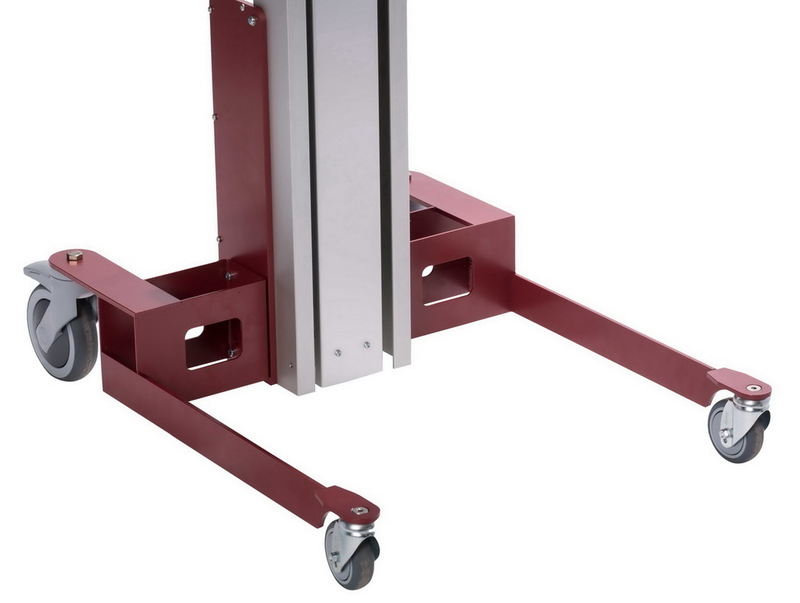 Impact 70 moves, lifts and handles loads of up to 70 kg simply and efficiently. 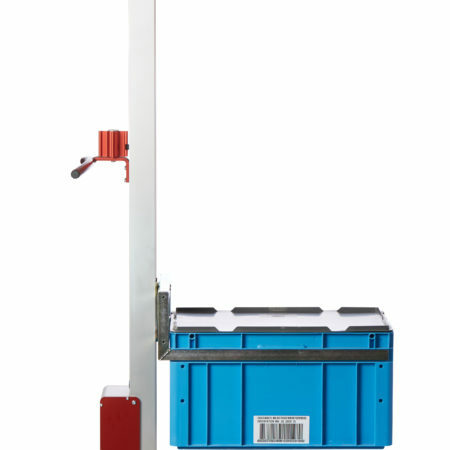 Impact 70 is easy to use with the Commander fingertip control switchgear, which makes it possible to operate the lifter from many positions. 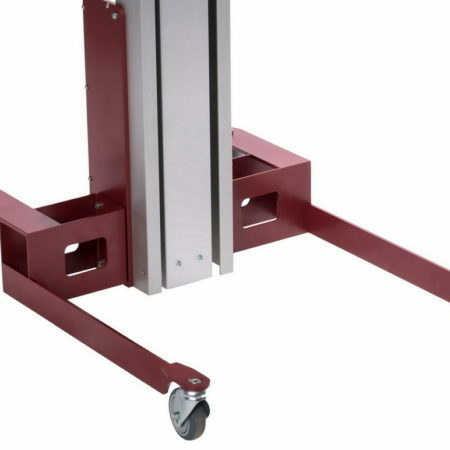 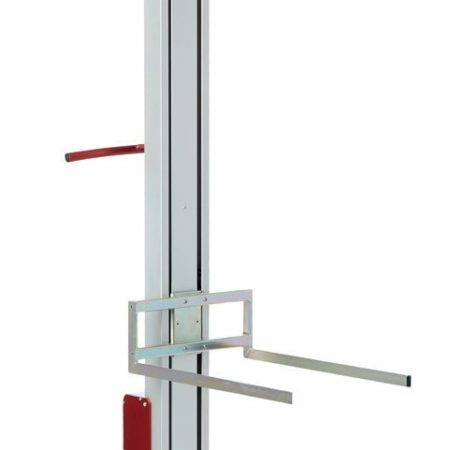 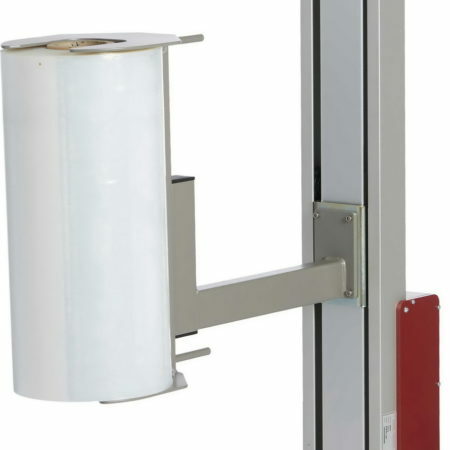 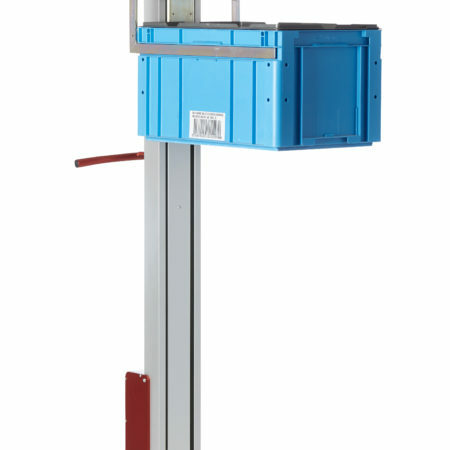 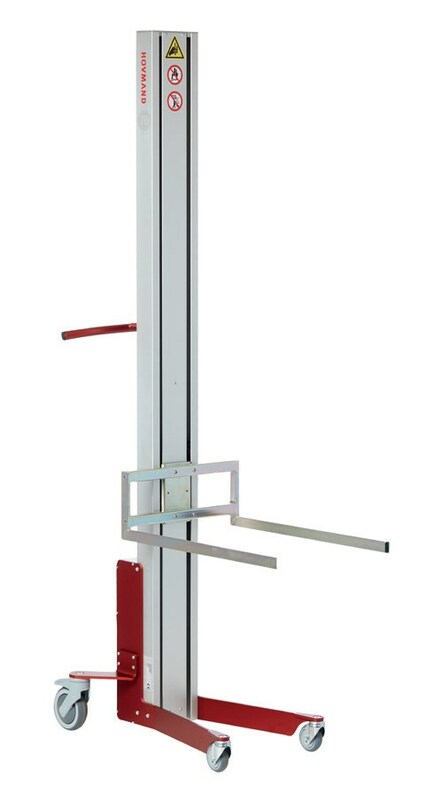 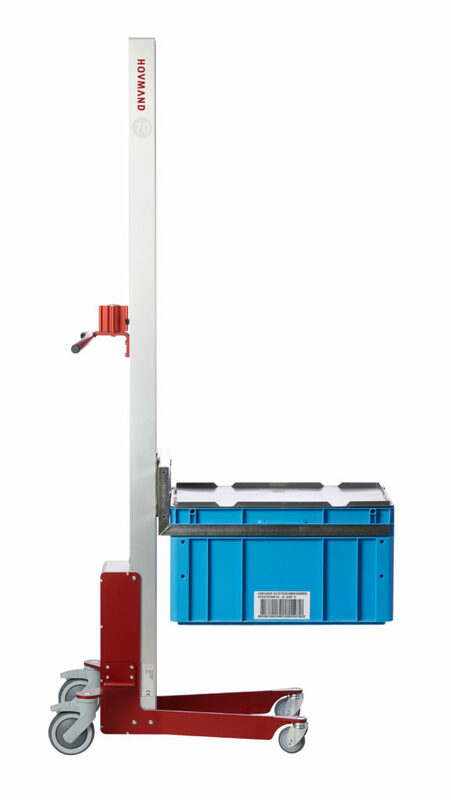 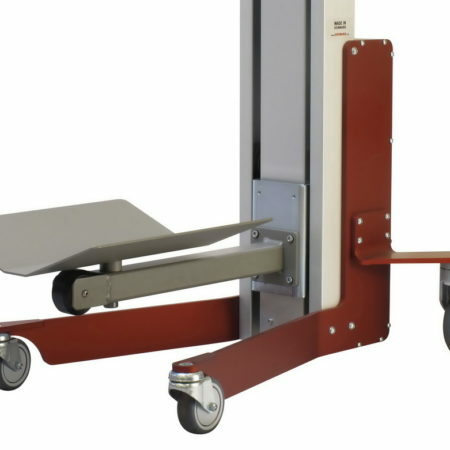 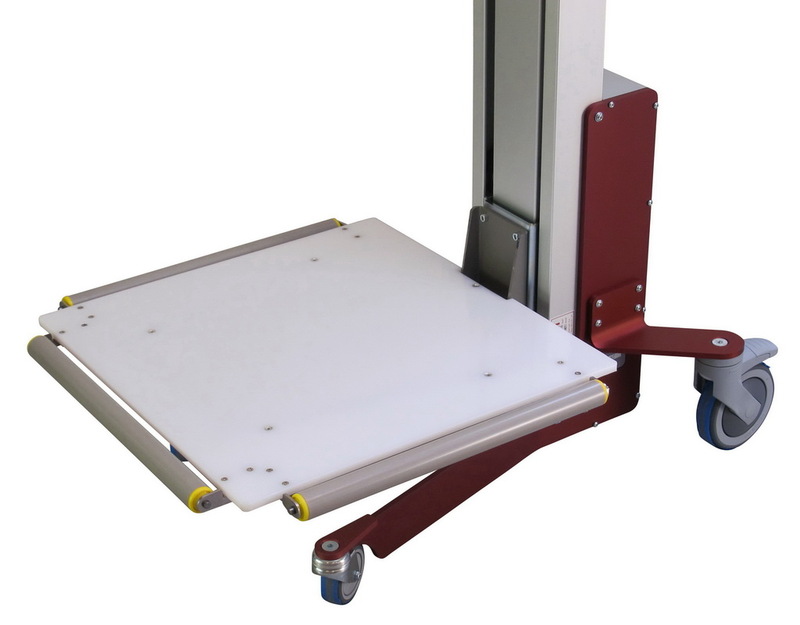 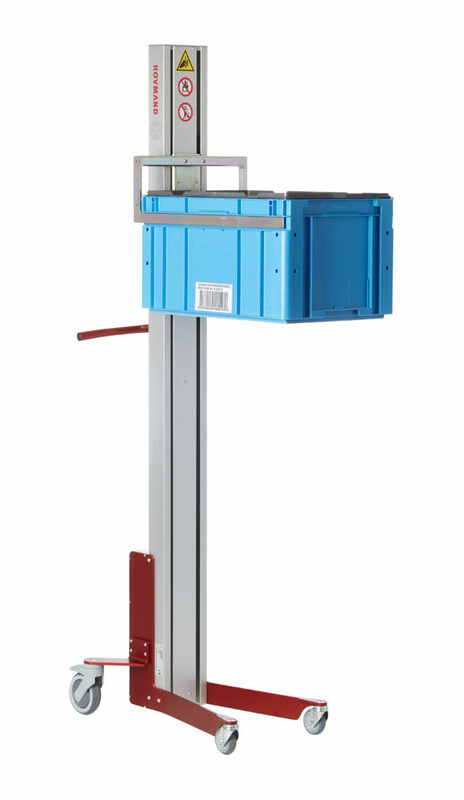 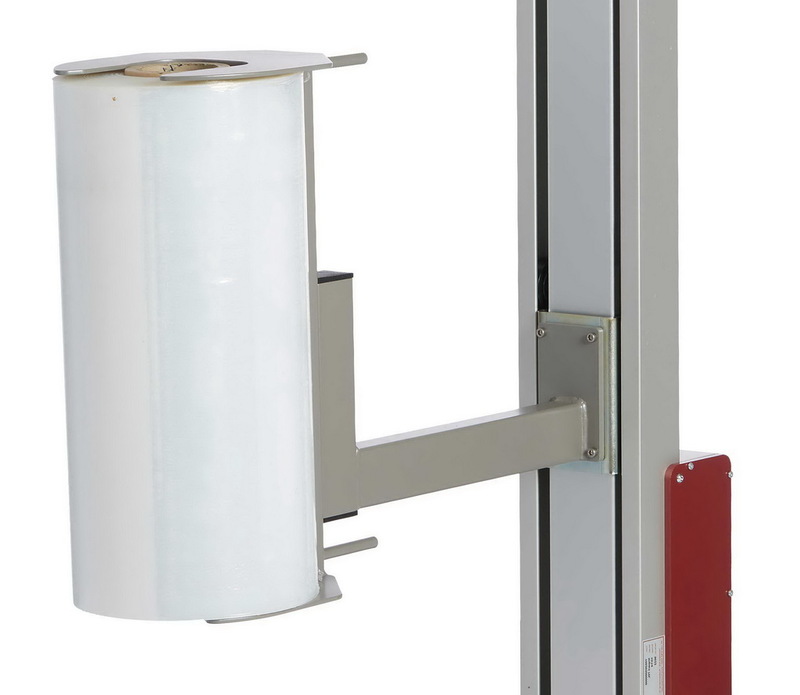 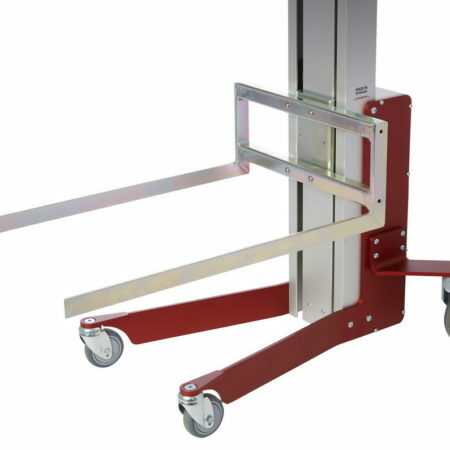 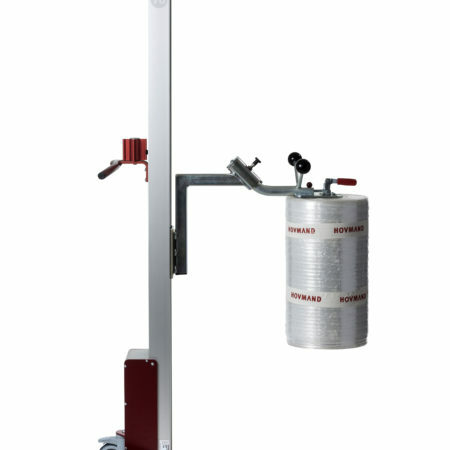 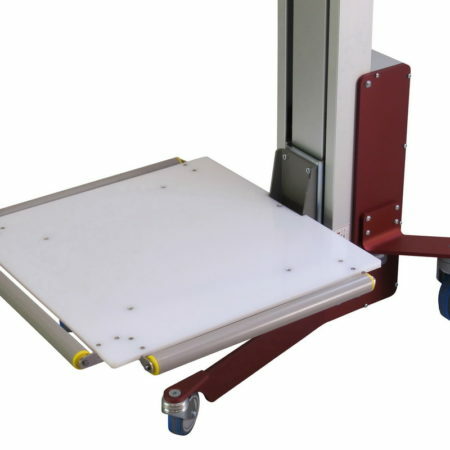 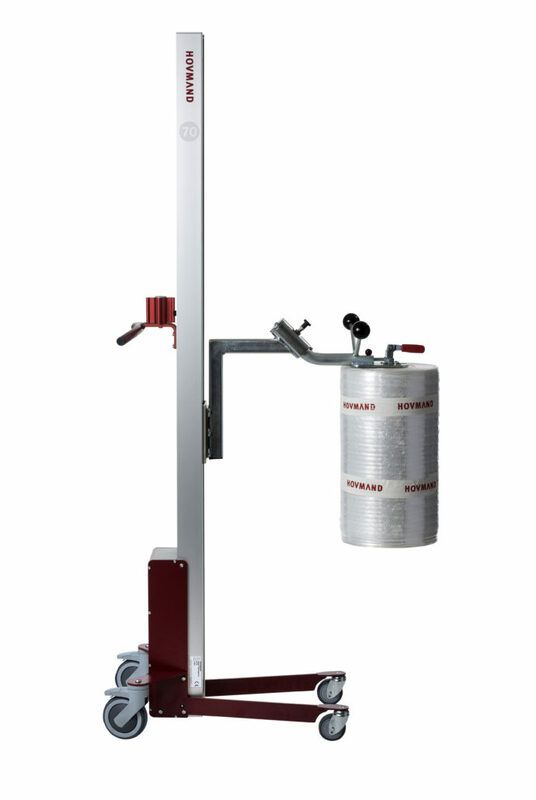 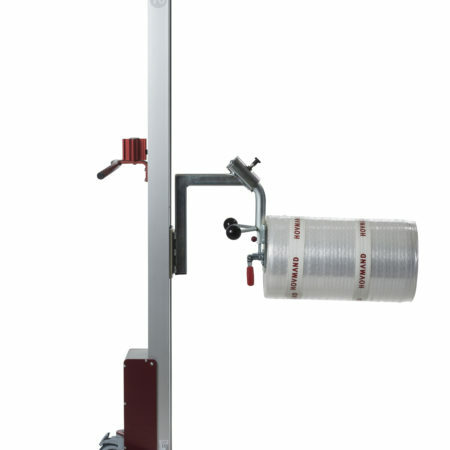 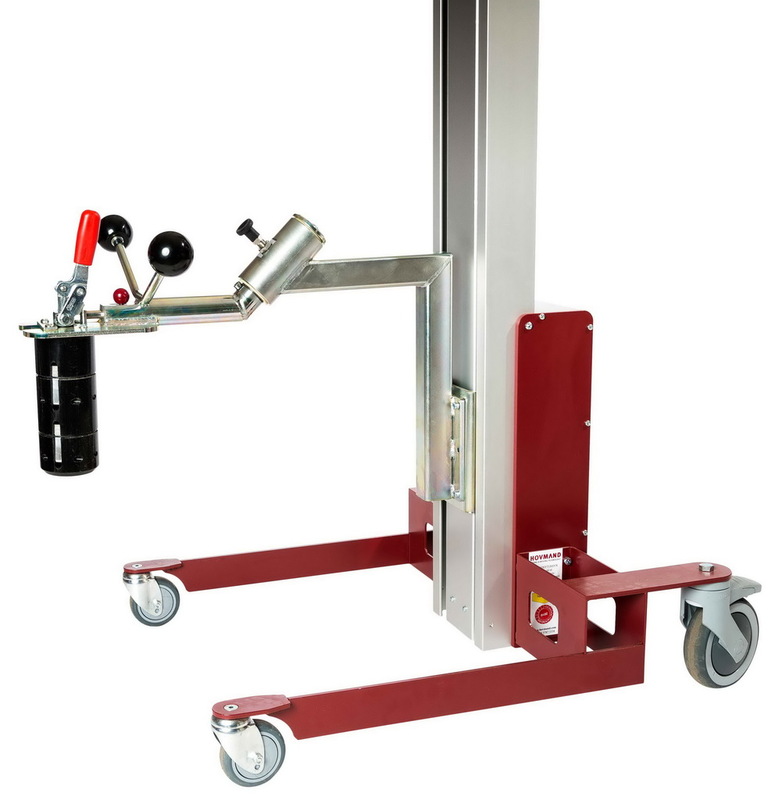 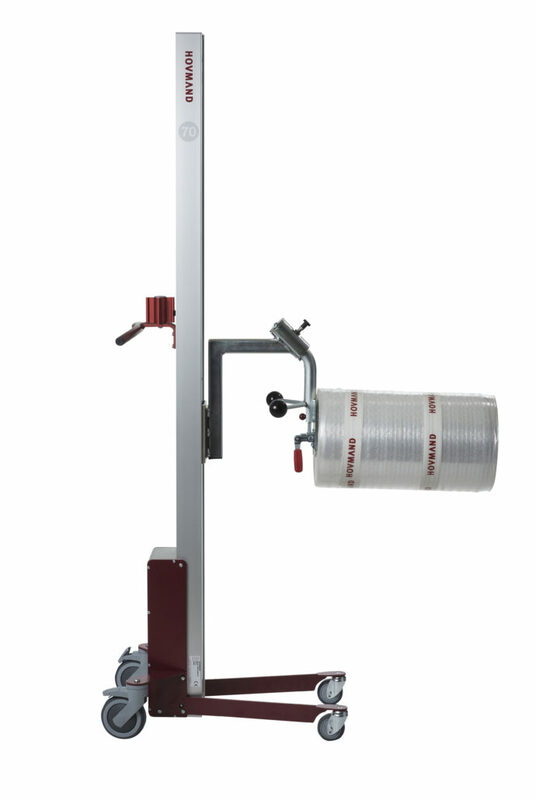 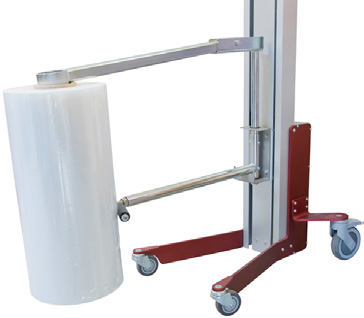 The lifter is equipped with overload protection and a safety clutch. 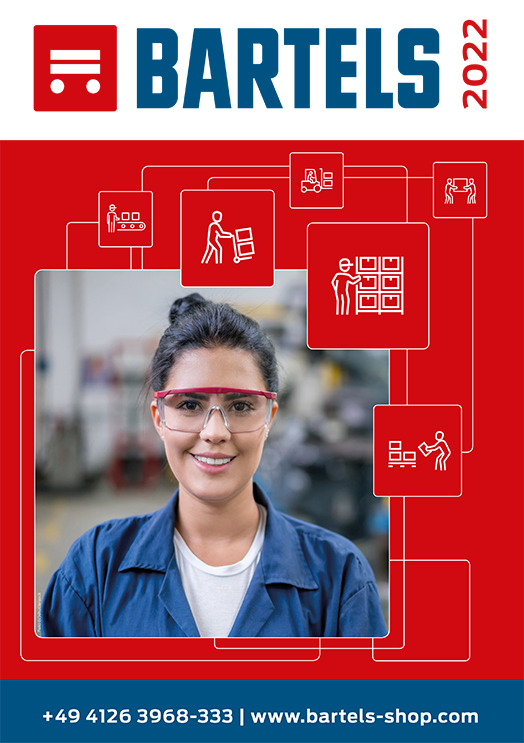 To meet individual requirements, the Impact 70 offers the opportunity of combiningfour different leg types with three mast heights and more than 15 different tools. 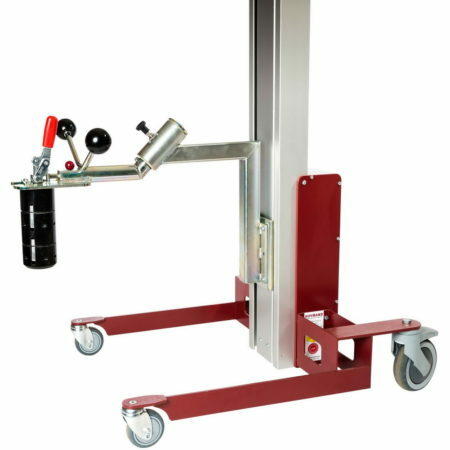 More Tools for battery-driven Lifter Impact 70 – Please contact us!